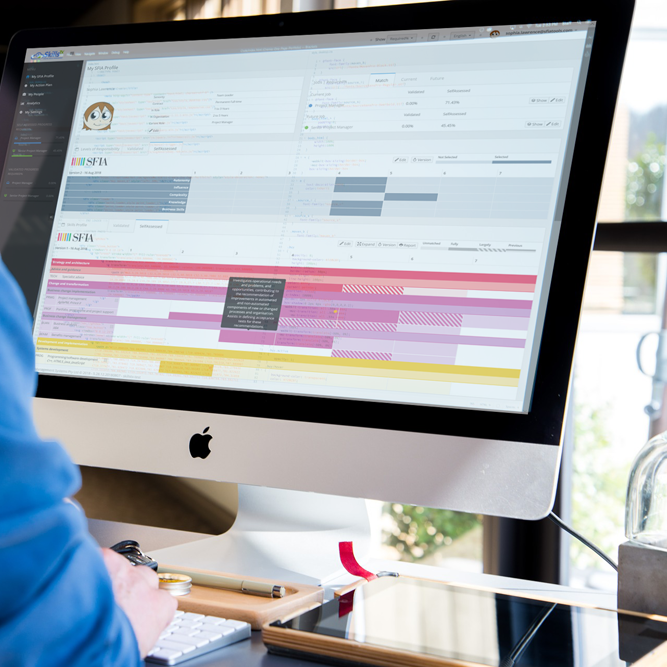 Before designing and building SkillsTx our founders have spent years helping organisations reap the benefits of digital skills management using SFIA. 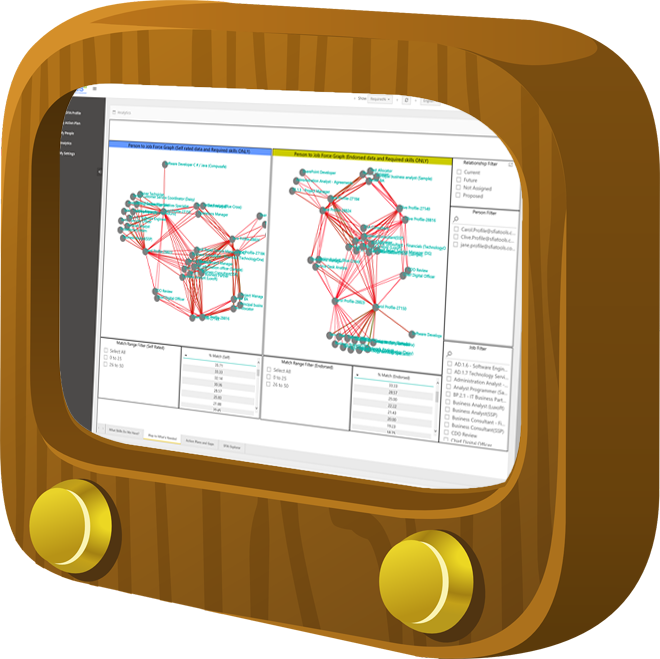 This knowledge and experience was baked into the initial design and roadmap. We also truly believe in employee empowerment and this is clearly illustrated in our Planner console. People OWN skills and their employers rent them. We have pedigree with access to some of the most experienced SFIA consultants across the globe. Our team includes members of the SFIA Council, and the Global SFIA design authority and we actively contribute to the ongoing evolution of SFIA. 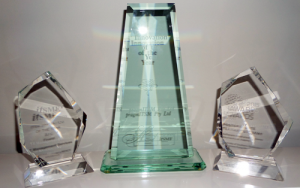 Our platform has won innovation awards and been used to perform thousands of assessments. Hosted on Microsoft Azure you are in safe and secure hands. We did a quick calculation and realised our founders have over 120 years of experience in the ICT sector…OMG. Our collective experience ranges from IT management consultancy to solution architecture. And we also have an amazing and experienced relationship team. Ask any of them and they’ll confirm that their driver is ‘making sure our customers get what’s best for them’. Some of us have a few miles on the clock but with maturity comes experience and we’re surrounded by some of the best and brightest. and consultancy exercises around the globe. Now your organisation can take advantage of this knowledge to quickly and easily gain the benefits of digital skills management. 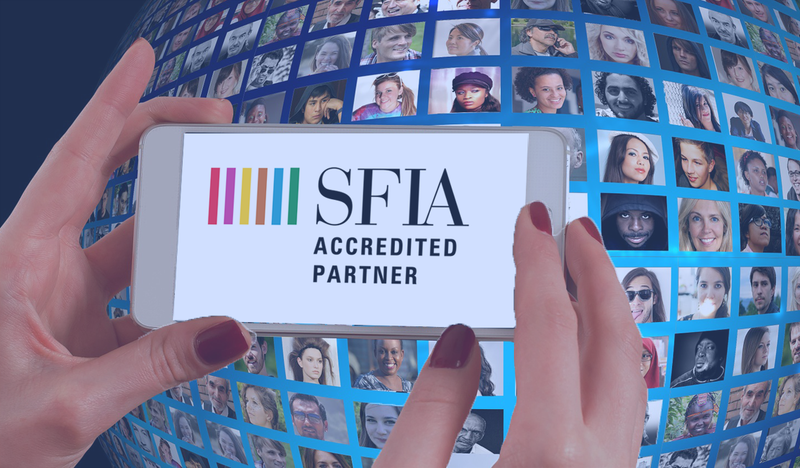 We have access to the largest pool of SFIA accredited consultants across the globe! We can support and supercharge your implementation whether you are a huge multi-national or local business. Our services scale from DIY to C-Level advice and guidance. You’ve absolutely nothing to lose.